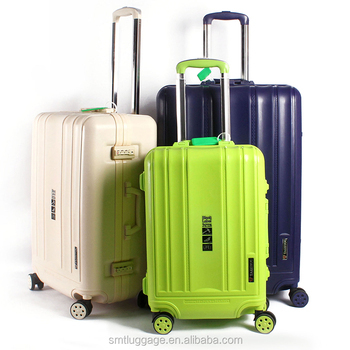 1:1 OPP bag, small in middle one, then in large one, then in carton box. 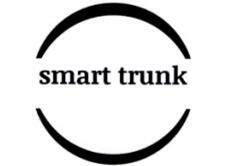 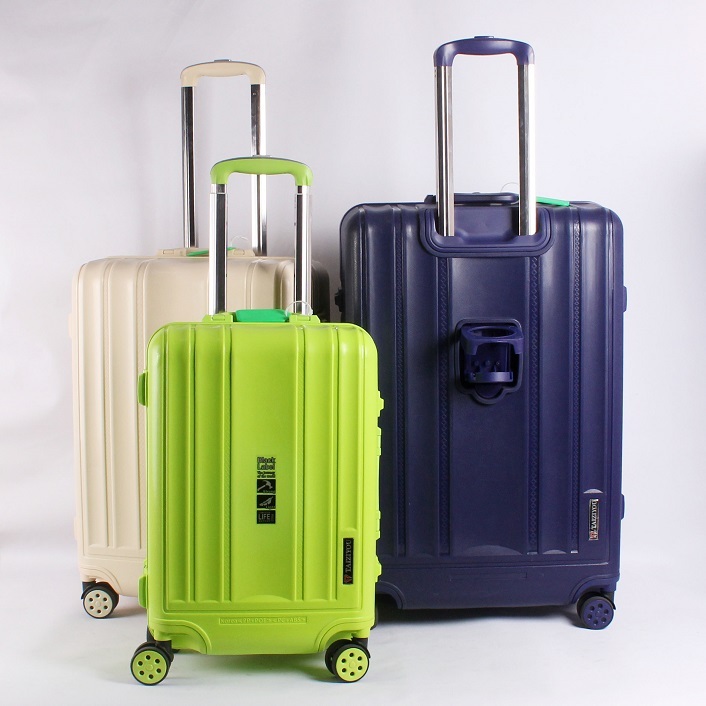 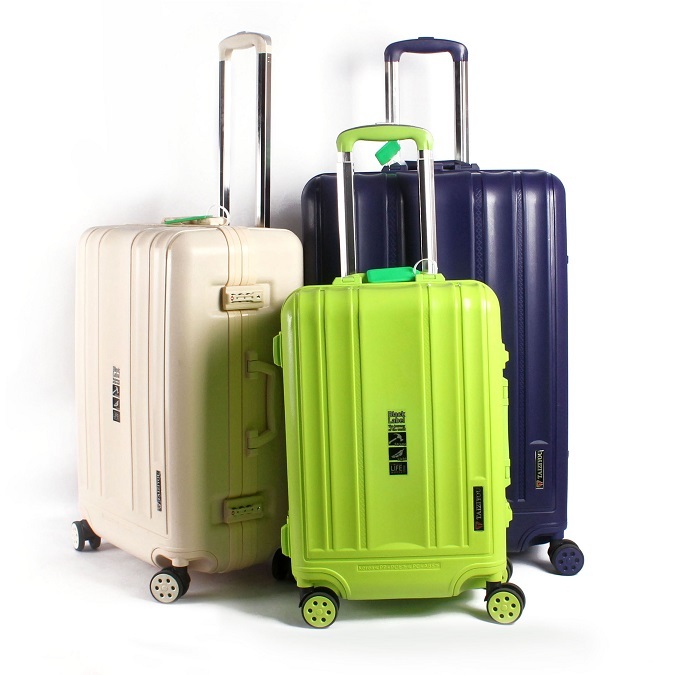 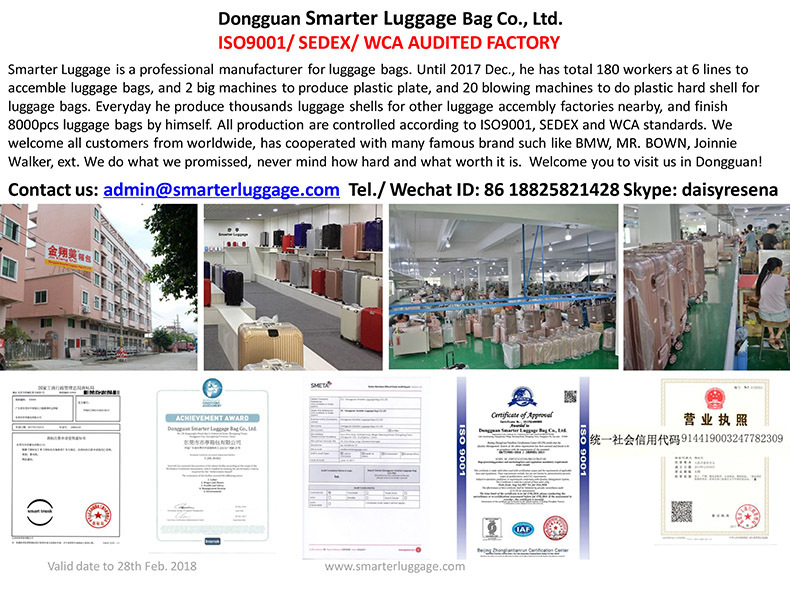 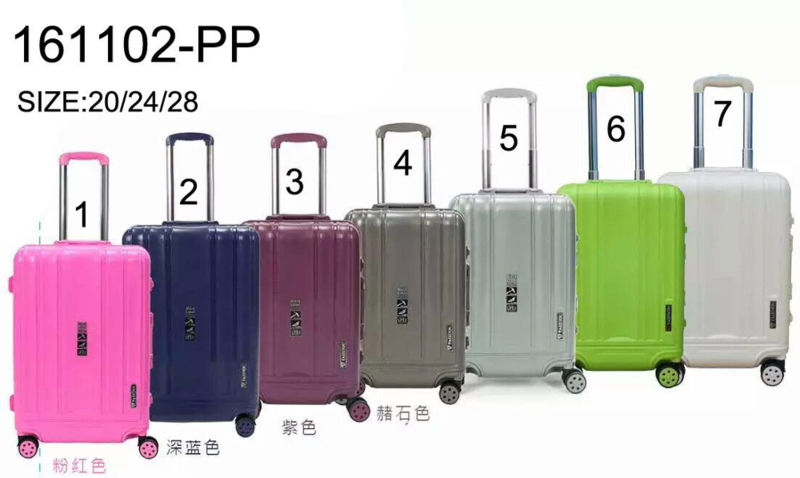 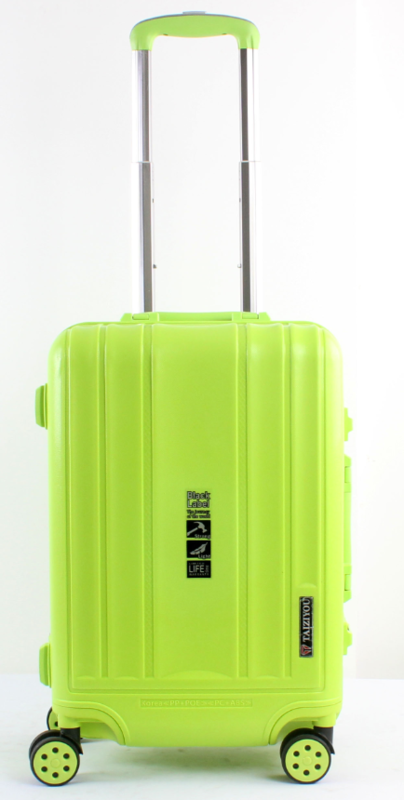 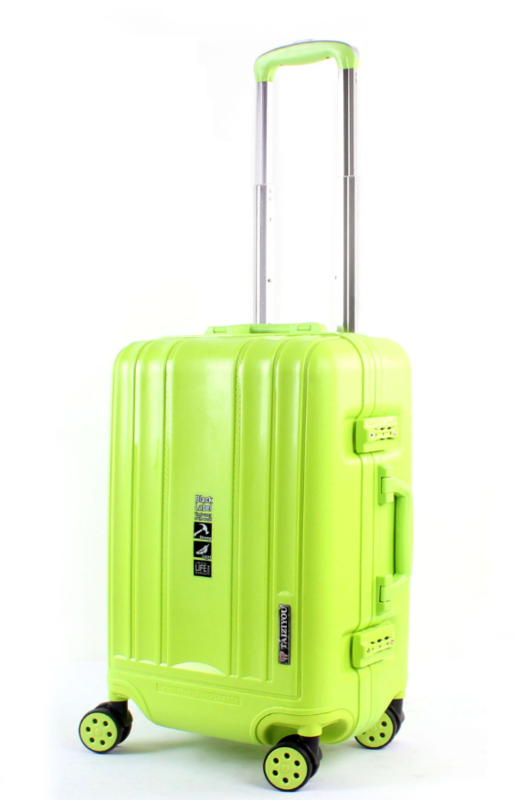 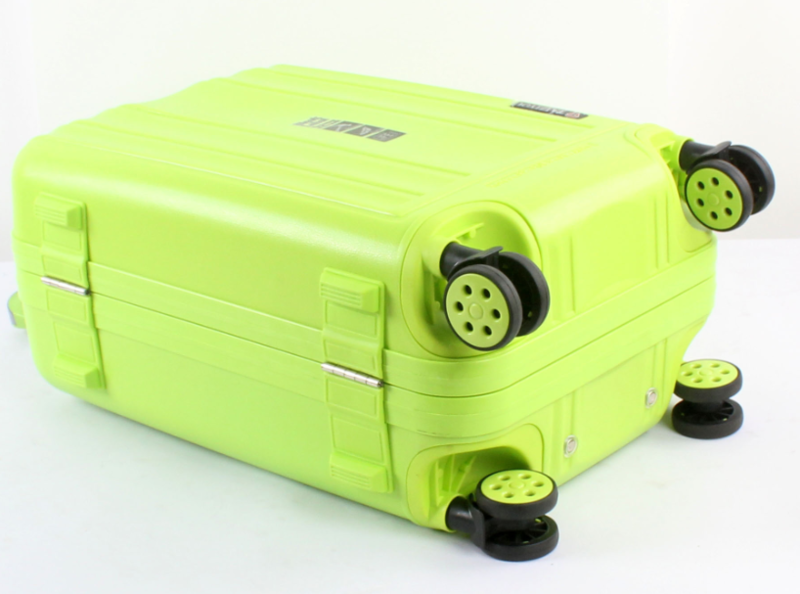 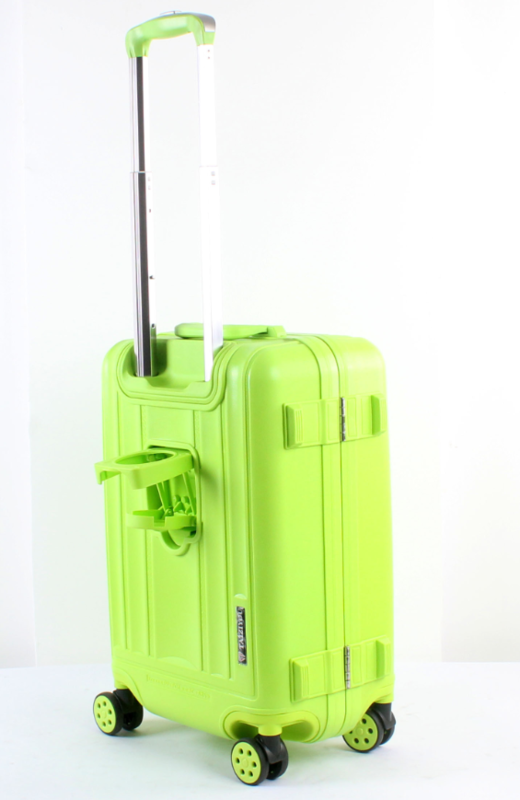 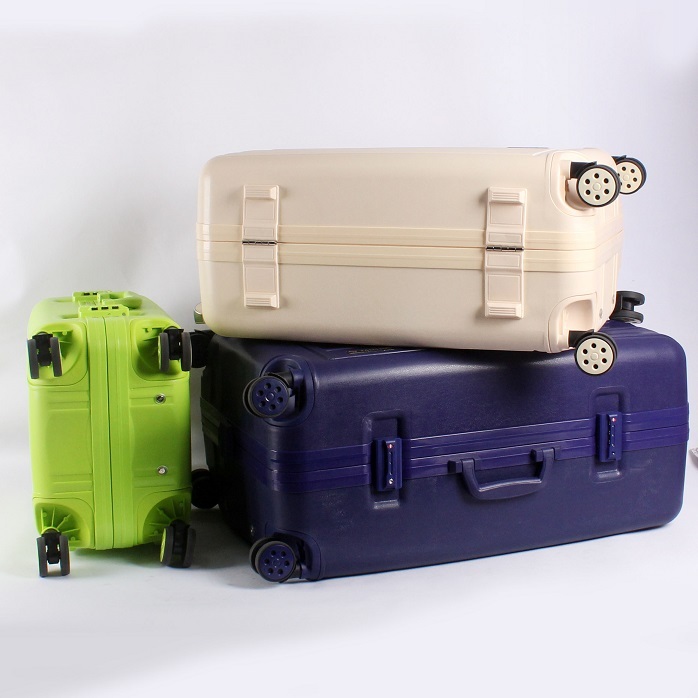 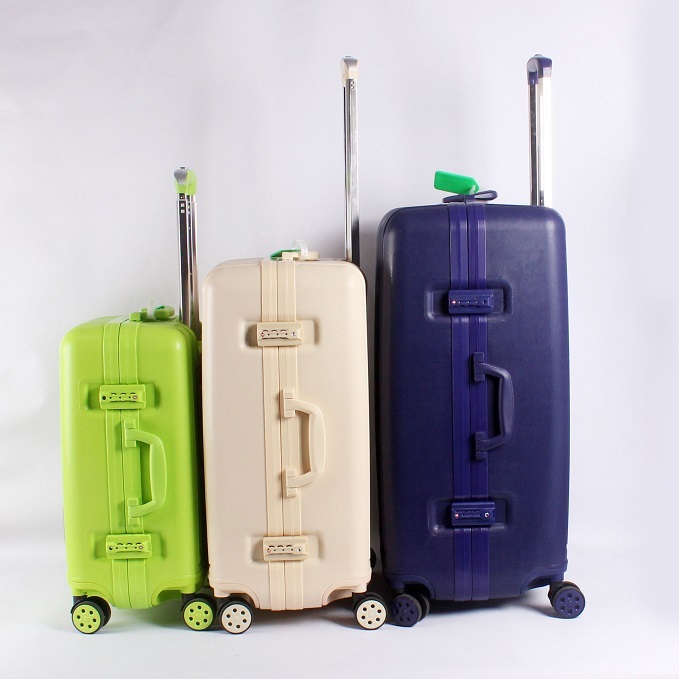 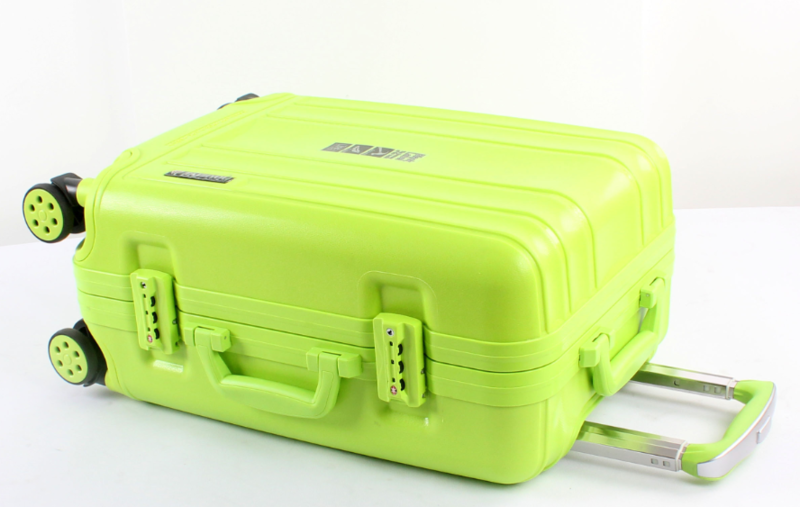 Smarter Luggage passed ISO9001, SMETA, WCA and REACH, only produce luggage bags in past 20 years and also coming years. 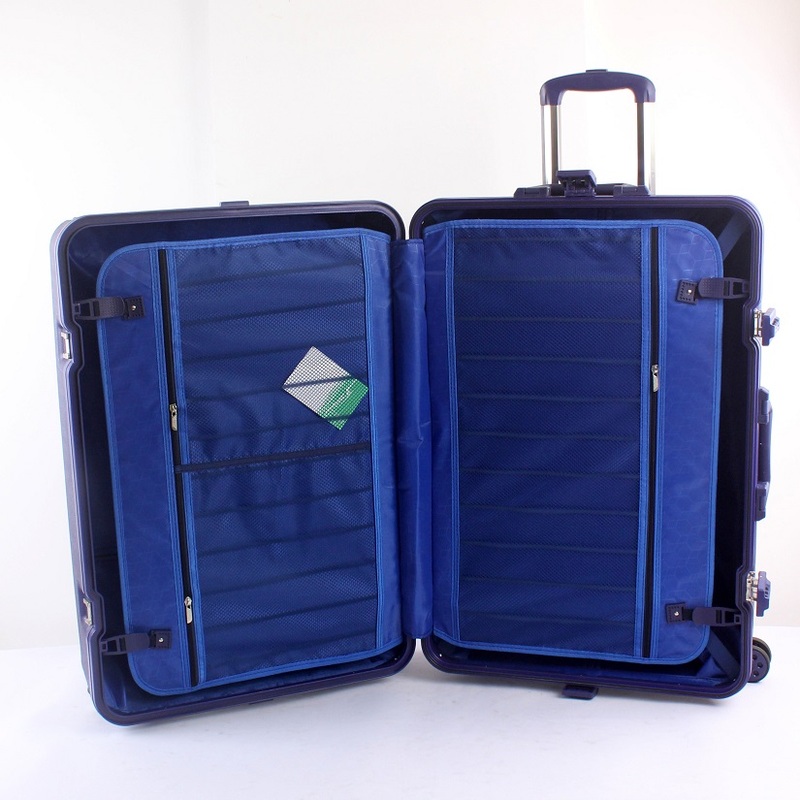 Send us your detail requirements, or pictures, we offer you professional solution in 5 minutes!